what is the thickness of these pads? I saw a link in one of your answers about the OA adjuster brace, and it linked to a kit that had three sizes of pads. I have the OA adjuster brace, purchased in 2014. Please explain the variety of pads and thicknesses that fit this brace. Thank you. The OA Nano comes with pads that are 2mm thickness. 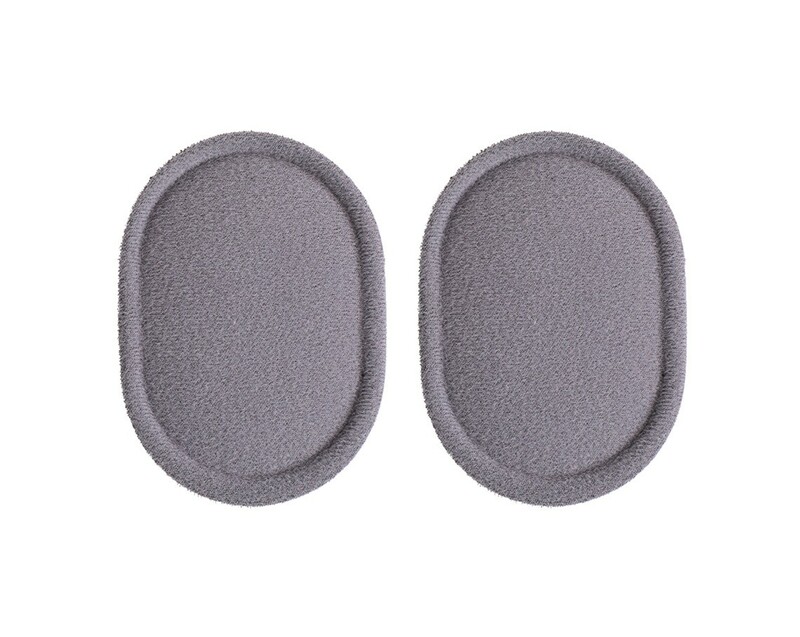 We do have a condyle pad set that comes with three different thickness 2mm, 3mm, 5mm. Thank you for your question. The Nano Condyle Pads also velcro onto the condyles, however they are grey. The appropiate pads would be the DonJoy Condyle Pad Kit https://www.betterbraces.com/donjoy-condyle-pad-kit. Please let us know if you have additional questions. This photo does not match my nano. Do these pads attach by Velcro?